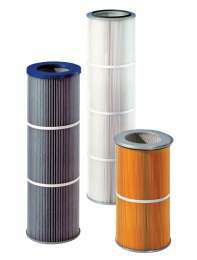 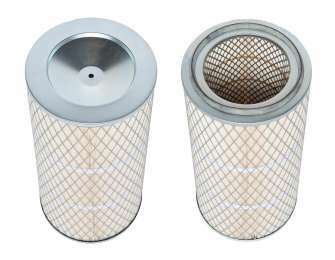 Special hot-gas filter cartridges for application temperatures of up to 450 °C and in environments with acids, solvents or leach, as well as Top Removal (TR) or Bottom Removal (BR) bag replacement cartridges, are also available in the highest quality. 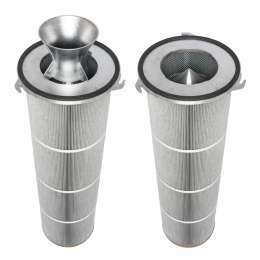 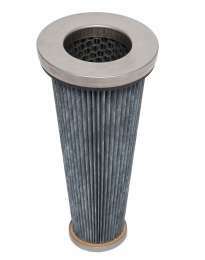 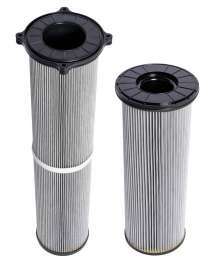 Furthermore, our product range also includes special filter cartridges, such as the multi-cell cartridge, long filter cartridge or the sawdust filter cartridge with brush dedusting. 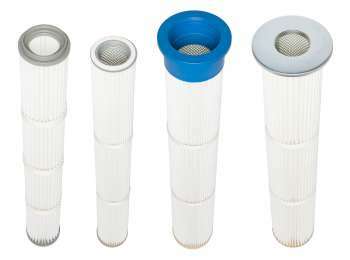 A comprehensive range of accessories is also available, such as a flow-control cylinder to aid cleaning, venturi nozzles, cartridge retainers, solenoid valves, valve controllers and much more.